I love soups, especially in the Winter as there is nothing better for warming you up whether you’ve been outside or not and looking out there and seeing all the frost out there definitely makes me want to grab a bowl of soup. 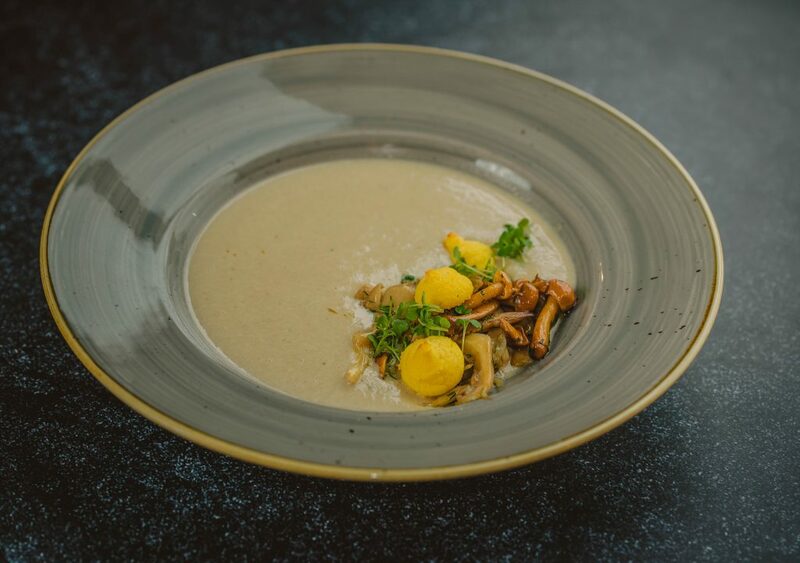 Now I have never been one for Mushroom soup from a can as I always think it has a funny taste and definitely does not taste like mushrooms and this has always put me off making it myself. However, my family loves mushrooms just as much as me and have been begging me to make one so I thought I’d have a go and OH MY GOODNESS isn’t it just amazing! In fact, it is so good that even Alyssa will wolf down a bowl full which really surprised me. Plus it is only a handful of ingredients and ready in half an hour meaning that if you’ve forgotten about lunch it can be ready in no time!! 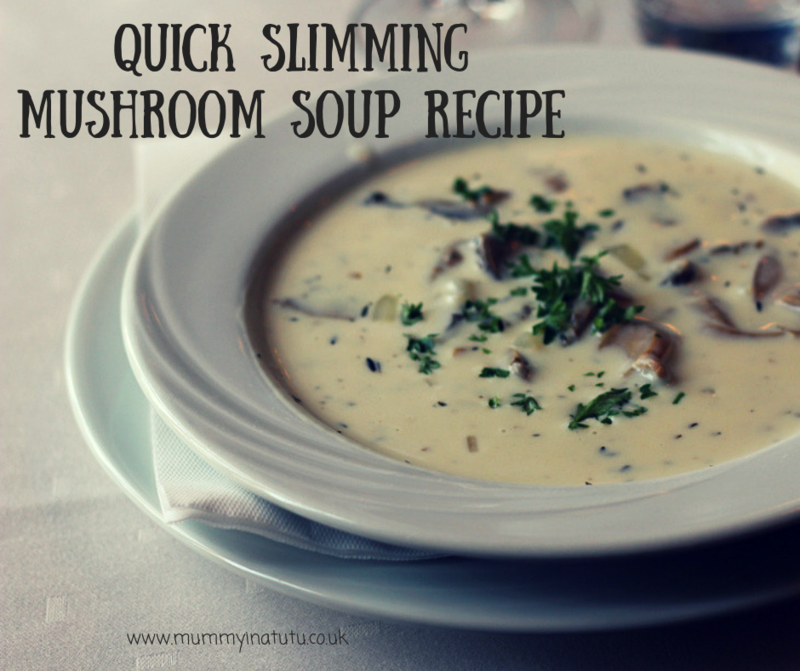 So check out my recipe for Creamy Mushroom Soup which I have also made Slimming World Friendly, is Gluten Free AND has a Low Fodmap version available too! Heat the butter in a large pan and fry the shallots, Thyme and garlic for 5 mins until softened but not brown. Add the mushrooms and fry gently for 5 mins, stirring occasionally. Stir the cream into the pureed soup and heat through gently for 2-3 mins. 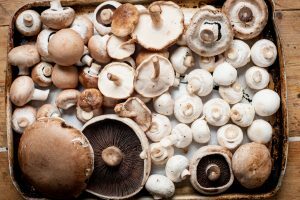 Adjust the seasoning to taste and serve in warmed bowls garnished with parsley and chopped mushroom which can either be fresh or lightly fried! 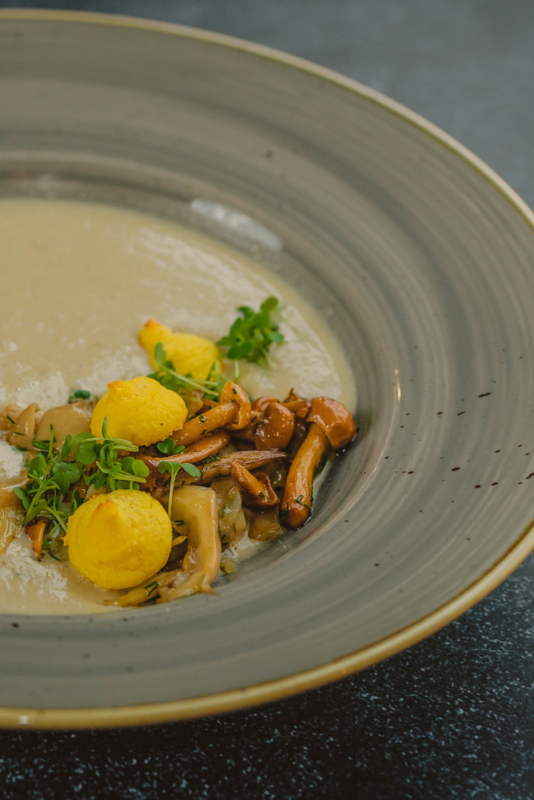 There you have it… Easy-Peasy Mushroom Soup that everyone in the family will absolutely love! 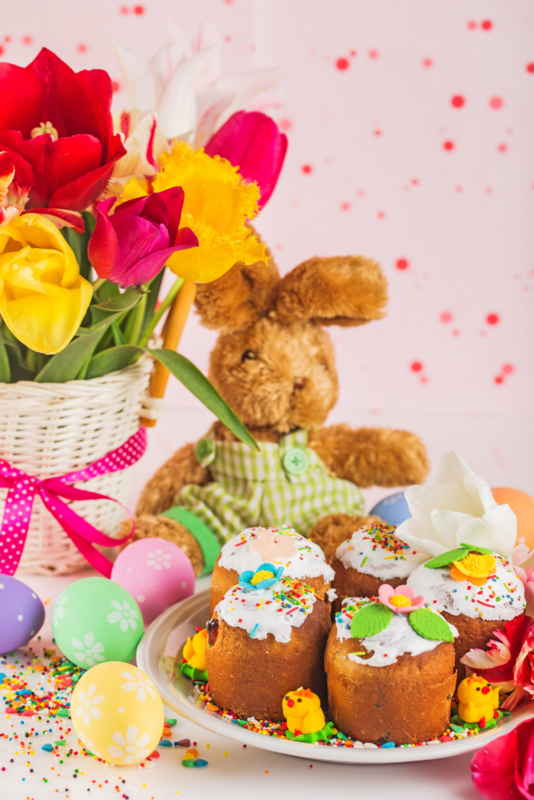 If you liked this recipe why not check out what other recipes I have over In The Kitchen.